My friend, named Defia, ask me.. how can she made a gift for her brother in a night? I told her that I’ll help her to make digital bday card. She will use it for surprising her brother. This bday card will be use as background desktop in her brother's computer. So, when her brother turn on the computer, he will see how care her sister.. I made it as long as I can. But people in the world stay waiting for the great match between MU vs Barca. I’m not really interest with this, but I’ll update the information in the morning by watching news. So I can get the informations and seeing how the goal can be ! Have a good dream for all.. Here they are.. my digital bday cards for Defia’s Brother.. joy! it's saturday night.. no event, no anyone..
drawing on my sketchbook and digitalizing it..
but I'm sure the color I put is quiet nice for our eyes.. I think, plants are the important part for our live..
wow.. it's a hot noon.. I have a friend named Ayu. her boyfriend named Bayu. Ayu wants me to made her a mozaic photo for the gift. She said that this gift for celebrating their 4 month relationship. I earn some money for this project. thank you, Ayu... hope your relationship will be okey till ends.. amienn.. I've made 5 more patterns (again). i don't know how my finger drift the pen into my skecth book. and then I start to make this patterns. 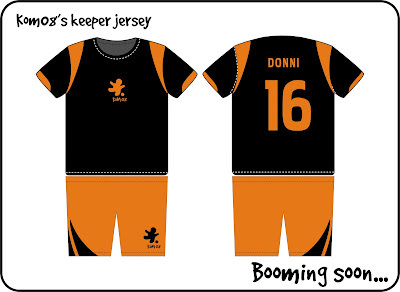 I dream that oneday, I'll print my patterns to be a cool material for creative stuff.. I've photographed something in my spare time. Because I don't know what I have to do. I made it to be old with poladroid. more vintage!! there also some photographs of Boko Temple. I think its fun and good for my eyes..
Are you ready for facing monday? 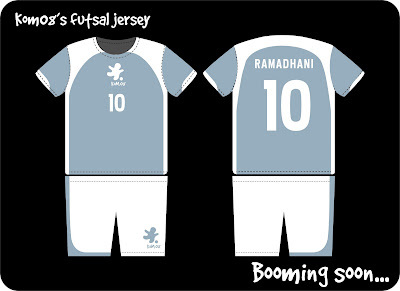 we've made a new desain of kom'08 futsal jersey.. 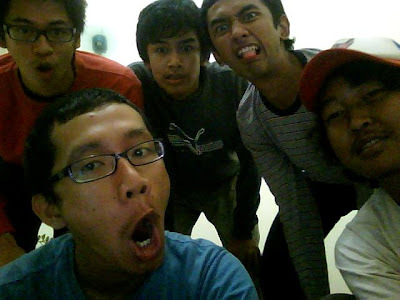 I made it with friends, here they are..
Abim, Gandi, Paunk, Dimas, and me..
its some of my design for my college.